Thanksgiving is just around the corner, and if you’re like me, you’ve probably grown somewhat accustomed to thinking about it as just one more in a string of over-commercialized events. 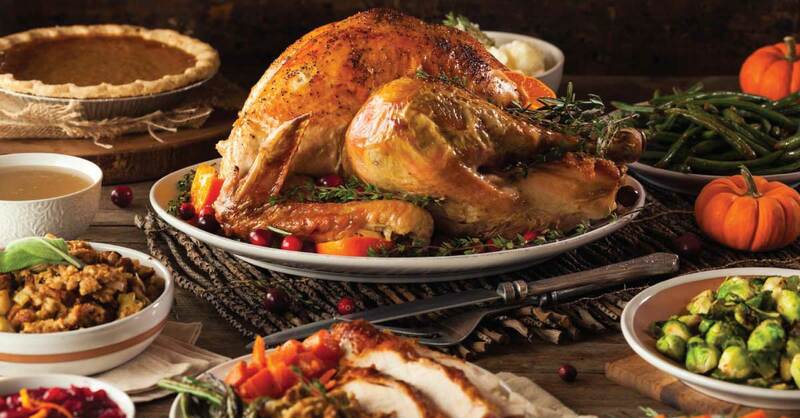 Don’t get me wrong—I thoroughly enjoy the family time, the football and of course, the turkey, complete with stuffing and New England’s celebrated cranberry sauce. But if I’m being perfectly honest, it’s been a while since I’ve thought about the holiday’s true meaning. All that changed earlier this month, when my eyes were opened by our outstanding SencorpWhite employees. Let me explain. First of all, a few weeks ago, we held an all-employee luncheon in honor of Veterans Day, and I had the privilege, on behalf of all of us at SencorpWhite, to personally thank each and every employee who has served, or serves, in any branch of the United States armed forces and to present each one with a jacket, as a small token of our appreciation. Coincidentally, this luncheon was held on November 6, Election Day, which made it even more meaningful. As I told the group gathered that day, veterans have sacrificed to protect our right to vote—and for that, we are truly grateful. As it turns out, Doug Flook, one of our remote Field Service Technicians from Texas, had written to Noelle to say that because he was so thankful for the help and support he receives from SencorpWhite employees, he wanted to sponsor a “thank you lunch.” Oh, and by the way, Doug sent a check with the letter to cover the cost of lunch for everyone! Now, I am not often at a loss for words, but in this instance, I didn’t know what to say. I asked Corey Calla, our newly appointed President of White, into my office, and the three of us began to discuss how we should handle Doug’s request. Greetings Friends and Co-Workers of SencorpWhite, I know each of us performs the duties to which we are all hired to do. That in and of itself creates a conducive atmosphere or environment in which to work in. However, SencorpWhite employees don’t stop there. The effects of such are evidenced in the pride of workmanship, customer satisfaction, and employee relations. The customers in my area are all satisfied with the “product” we provide. This satisfaction stems from the components of the whole. Thank you for the efforts each of you provide that makes my efforts less burdensome and more meaningful. To show appreciation I invite you to a pizza luncheon. I mentioned earlier that Corey Calla was in on the conversation about how to handle Doug’s request. During that discussion, he told us that his prior employer has an employee-sponsored fund that periodically provides a meaningful distribution to any employee who anonymously requests assistant in time of need. That sounded like a brilliant idea to me! Is there any better way to say “thanks” to our fellow employees than to start a fund that can help one in time of need? Like I said in the beginning, this month has opened my eyes in new ways. Thank you, again, to all our veterans, and to Doug, Corey, Justin, and Noelle… and my best wishes to all of you for a joyous holiday!